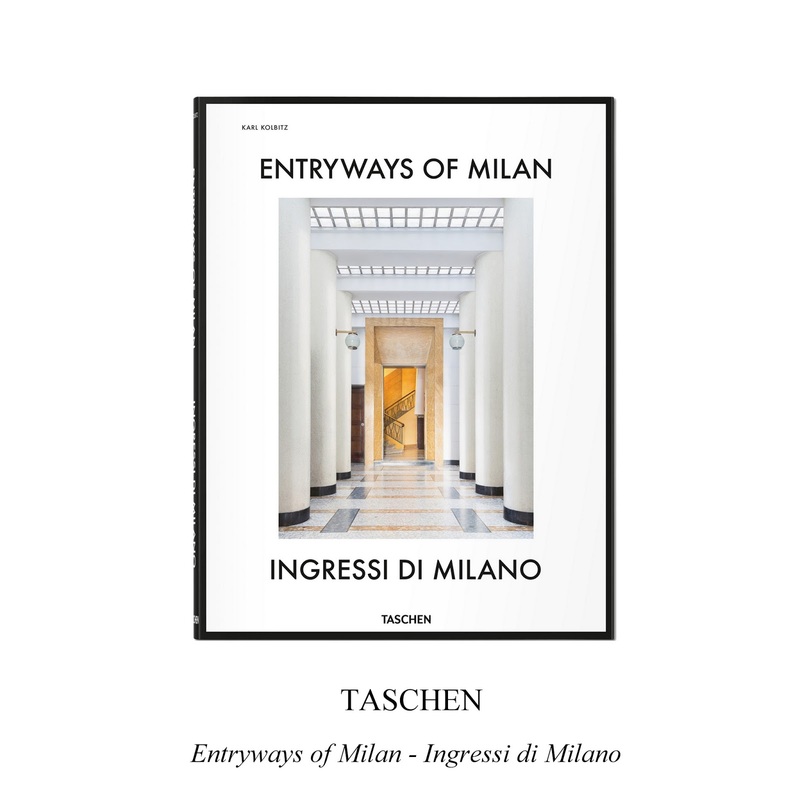 Design inspiration: Entryways of Milan - Ingressi di Milano from Taschen. This is a beautiful addition to any bookshelf. Editor Karl Kolbitz gathered in this special hardcover edition,144 of Milan's most breathtaking entryways.